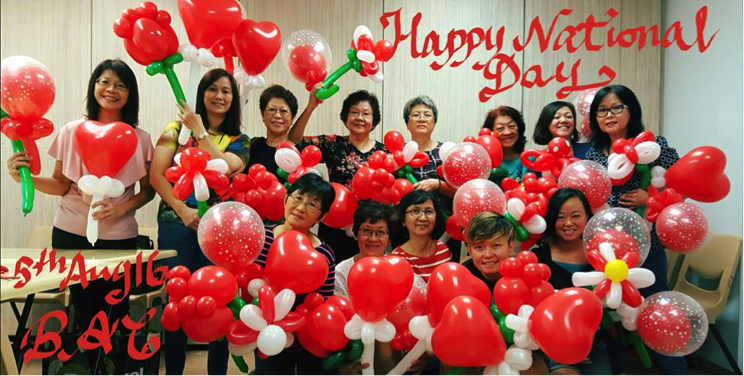 Both young and old will enjoy the Balloon Sculpture classes conducted by our church member, Sharon. BB and GB enrolment events, Good Friday, Christmas and Children’s Day. She also conducts monthly classes for the public community. To find out more about the Balloon Sculpture class, please feel free to contact the church office.